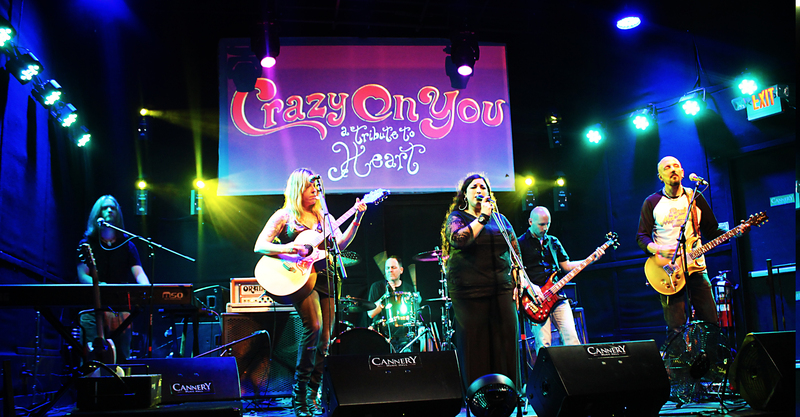 Crazy On You returns to the Wolf Den at Mohegan Sun Monday, July 2! 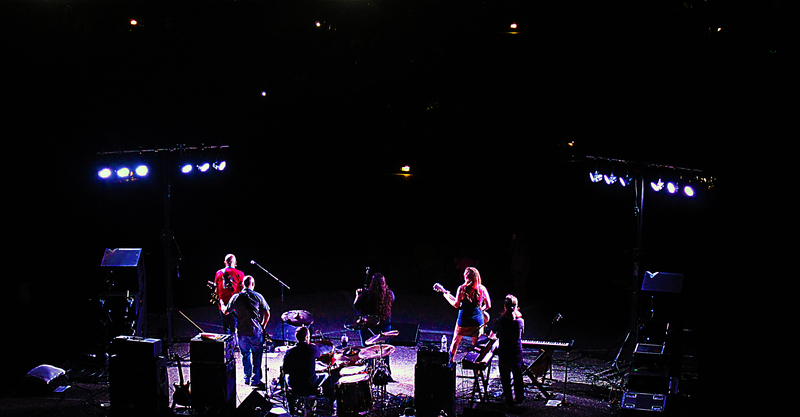 Thank you to all who came out to celebrate 10 years of Crazy On You! 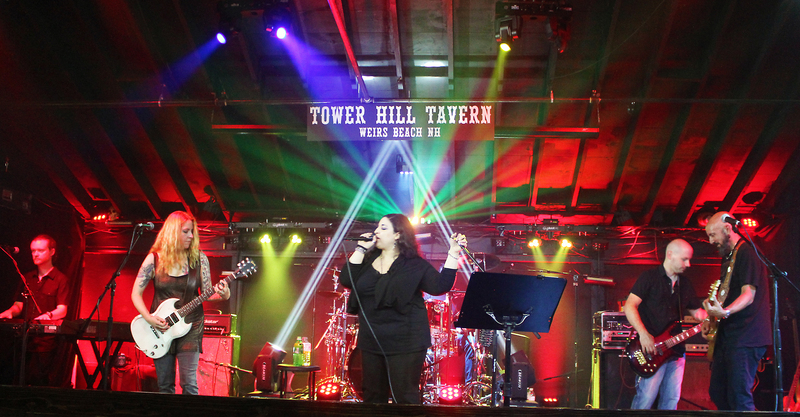 New England’s Number One Heart Tribute Band, Crazy On You, has been tantalizing audiences with their performances for over 10 years. From the 70’s rock songs “Barracuda” and “Magic Man,” through the 80’s and 90’s power ballads such as “Alone” and “All I Wanna Do Is Make Love To You,” Crazy On You performs with such style and class that will satisfy even the most die-hard Heart fans. 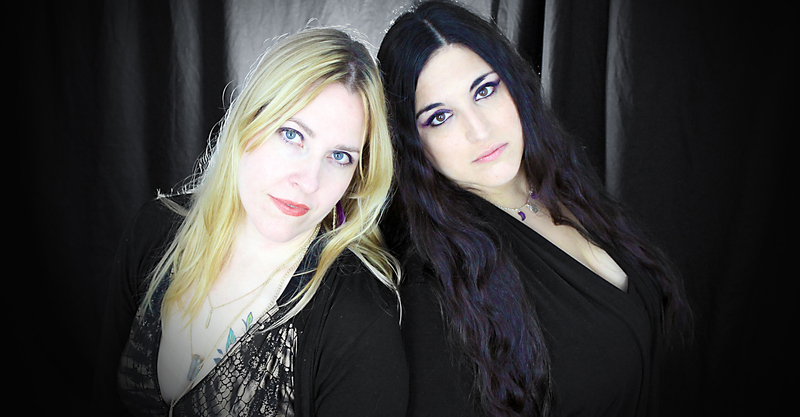 Six of the most talented musicians in the northeast have dedicated themselves to performing the timeless classics of Ann and Nancy Wilson. From start to finish, each performance dedicates itself to a truly remarkable act – an act that tore down walls with what they believed in and continue to believe in today! Copyright © 2019 Crazy On You. All Rights Reserved.